Winner of the 2011 Spiel des Jahres, Kingdom Builder is a strategic area control board game from the designer of Dominion. In Kingdom Builder, players are trying to construct as many settlements as they can following the conditions on the victory point scoring cards while only being limited to build on land on the card they've drawn each turn. 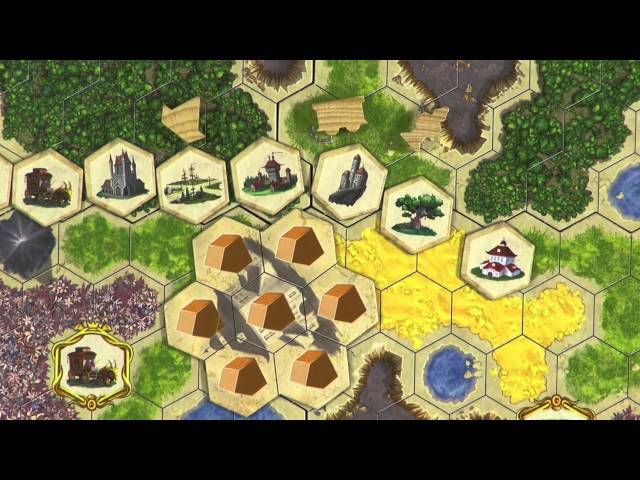 Combing the board to select the best placement of settlements to score the most points or to block their opponents. 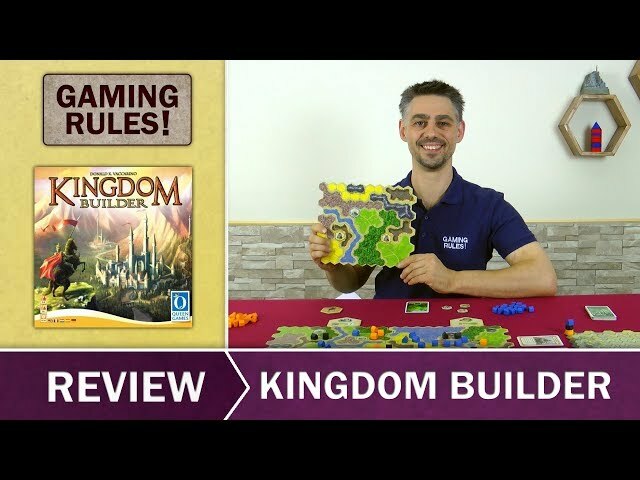 With variable board setup, special abilities, and victory conditions each game, you should buy Kingdom Builder if you're looking for a proven design with great replayability and strong tactical play. Noble Knight GamesKingdom Builder Collection - Base Game + Both Expansions! Kingdom Builder Collection - Base Game + Both Expansions!